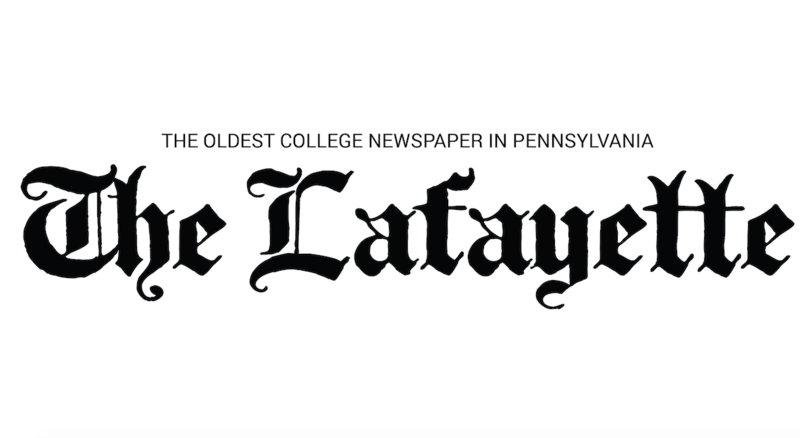 The Lafayette is always looking to cover interesting stories about Lafayette student, faculty and staff on campus and off. If you have story idea, please feel free to email a tip to thelafayette@gmail.com. You might just see it in the next edition. In addition, anyone can submit either an op-ed or letter to the editor. 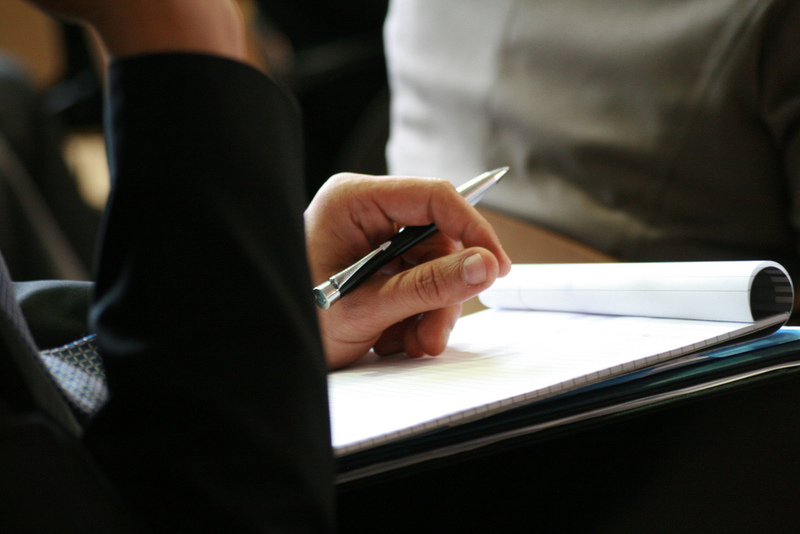 Opinion pieces should be maximum 450 words, and letters to the editor should not exceed 200. We finalize each weekly issue on Wednesday nights, so if you would like to see the piece in the next print edition, email it to thelafayette@gmail.com with a brief description of yourself by Wednesday morning. That way, we can work with you on clarity and style before we print it. People attending, were supper disrespectful, ignorant and acted like spoiled brats. I would feel ashamed of having any connections to them. They didn’t act like academic citizens, they didn’t act the way a college student should act.